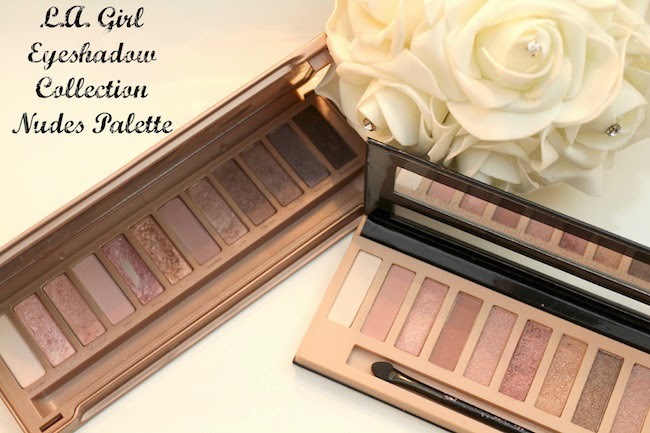 This post is in collaboration with Beneful and its #FriendsofBeneful Campaign. All opinions are my own. Having a pet in our lives can be one of the best experiences ever. Our pets give us love and make us happy; however, not all is fun and games. Many pet owners, like myself, have experienced stressful and scary moments. Having a pet means that we have the life of another living being in our hands, and it is up to us to keep them safe. Today, I want to share with you some of my experiences and tips that I have learned in the 9 years that I have been a dog owner. 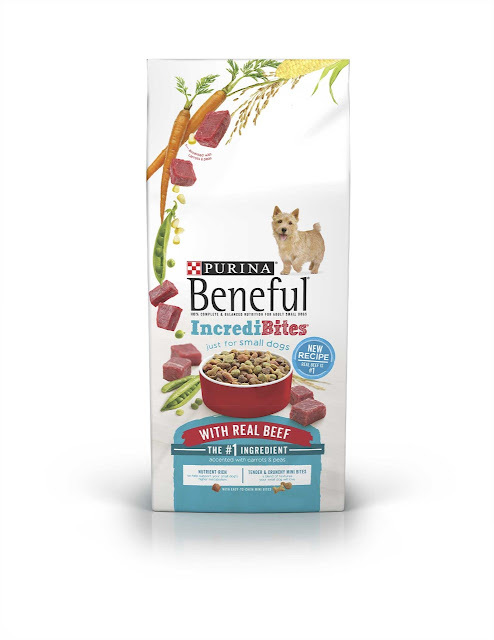 Later on I will also share how you can win a sample of Beneful's new dry food, which is made with real meat as the #1 ingredient. As many people are now searching for healthier eating options, Beneful wants to do the same for our beloved dogs by providing them with food made with real meat. I remember very well the day that I had one of my biggest scares with Vicky. I was sitting down working on an article and Vicky was just beginning to eat her food. Let me start by saying that Vicky, like many other dogs, hates the mail-man and she uses all of her force to bark at him. On his occasion, the mail-man came as she grabbed a piece of dry food with her mouth causing her to rapidly swallowed it by accident as she tried to bark at him. It got stuck in her throat. My mom and I panicked and we tried to help Vicky spit it out. After a few seconds, which felt like hours for us, she was finally able to spit it out. We were very scared! My mom and I were not prepared for an emergency like this and panic invaded us. We are grateful that nothing worst happened, but I knew that I did not want to be caught off-guard again. I began searching information about CPR for dogs so that I'm better prepared to assist Vicky if something like this ever happens again. If you have a pet, I recommend that you search online for information, videos, and examples, on how to perform CPR on your dog, and how to assist them when they get something stuck. The seconds you spend reaserching this information in an emergency moment can be the difference between life and death. Inform yourself and prepare ahead of time. You do not know when your first (or next) emergency may strike; thus, having a list with the contact information and addresses of the doctors near you is vital. You may already have a veterinarian; however, you need to be prepared in case they are not open or are too far away. Look for the Veterinarian clinics closer to you and make sure to do a list of those that are open 24 hours. It is also very important to keep an emergency first aid kit at home. One of the items that I have used the most and I recommend you have are tweezers. Our pets do not have shoes and are prone to getting splinters or thorns in their paws. I cannot tell you how many times tweezers have helped me remove splinters or thorns from Vicky's paws. Remember to always consult with your veterinarian before giving your pet something that you are not sure will harm him/her. It is always better to be safe than sorry. A long time ago we ran out of Vicky's regular food and decided to switch it up for her. Since the previous bag was gone, we thought it would not be a huge deal if we just switched her food from one day to another, HUGE MISTAKE! Vicky began feeling sick, she threw up, and had diarrhea. I immediately went out to get her previous food and switched back, but Vicky spent a few days feeling uneasy. The change of food affected her and I felt like a bad mother. According to Beneful's website, you should gradually change your dog's food 7-10 days in advance. They recommend that you begin to gradually add the new food to her plate until you are finally able to fully switch. 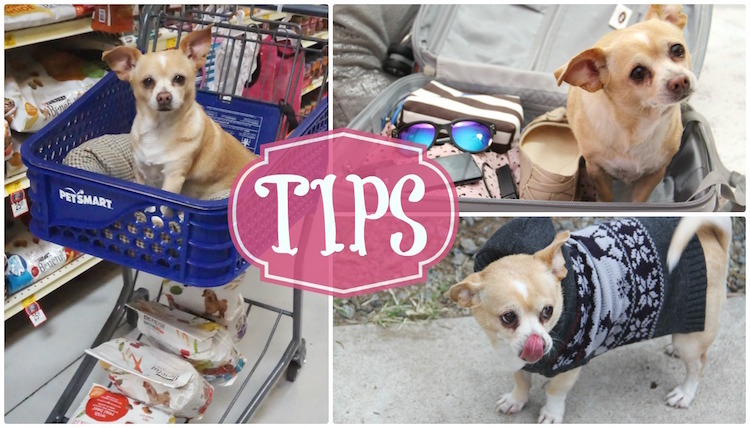 It is also very important to pay attention to the food we are purchasing for our pets. They are not all the same. If you've had your pet for a long time, then you know that there are flavors he/she prefers. So, pay attention to her palate and look for the best option for her, health wise and flavor wise. There is no need to sacrifice one over the other. Vicky liked Beneful since before they had their new formula; however, she is now in love with the new flavors that have real meat. She often stands by the Beneful bag and asks for more. I can say this new formula is Vicky approved. A few weeks ago I gave a bag of the new Beneful dry food to my boss to give to her dog. She reported to me that her dog also loved it and that, just like Vicky, she always asked for more. 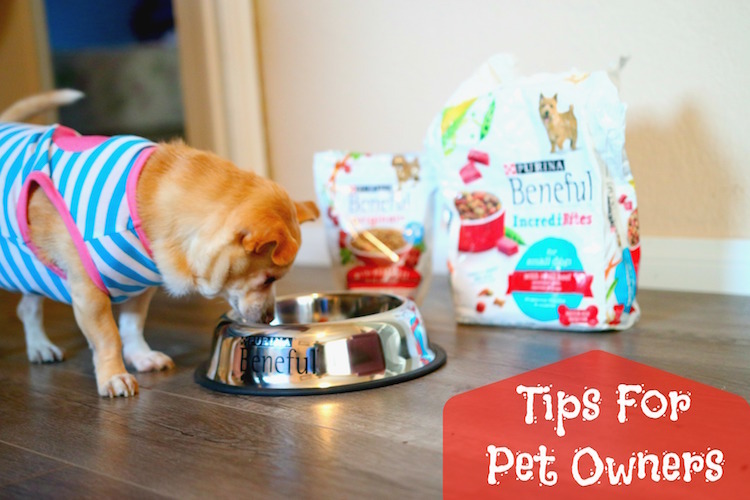 Beneful wants your pet to have the opportunity to try their new formula, Click Here if you want to receive a free sample!